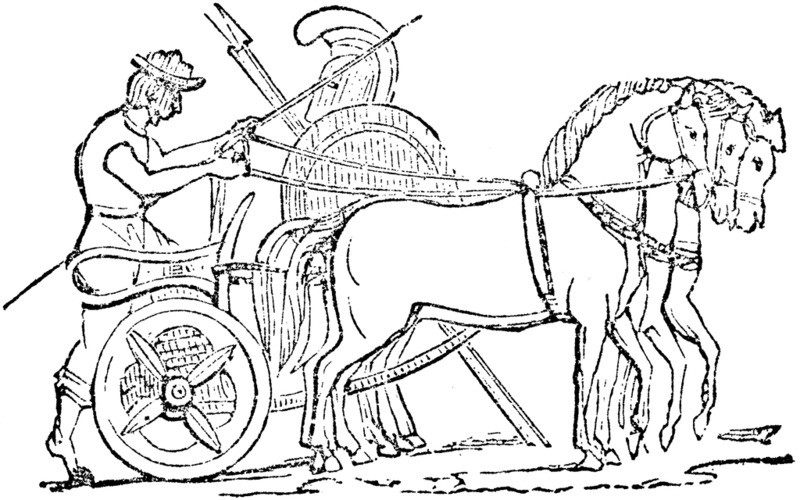 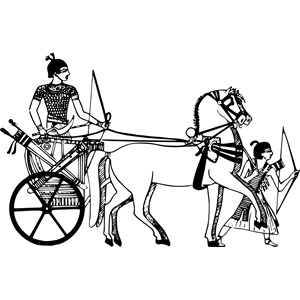 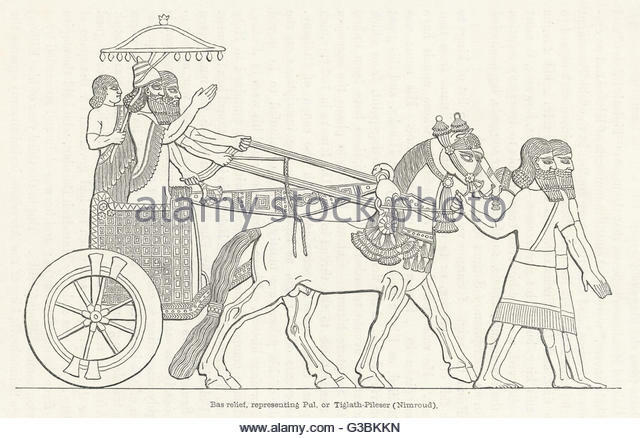 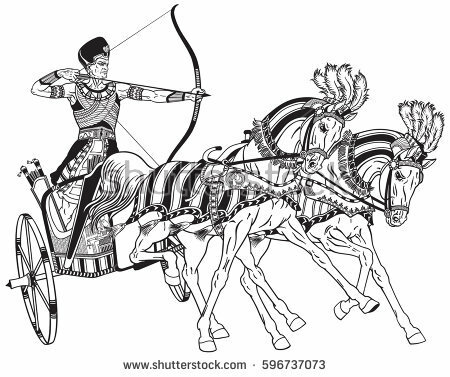 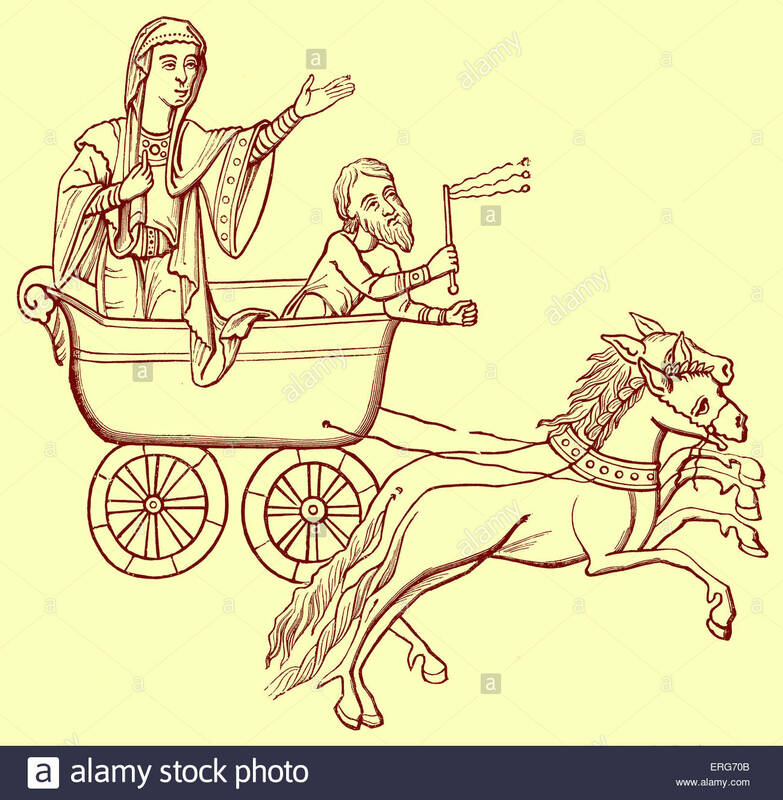 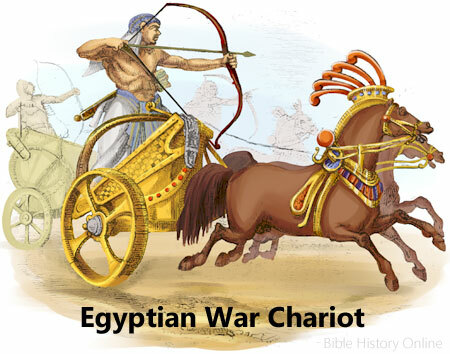 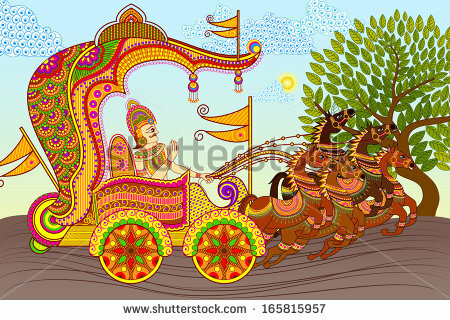 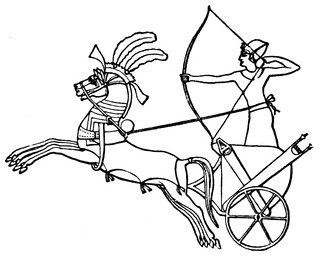 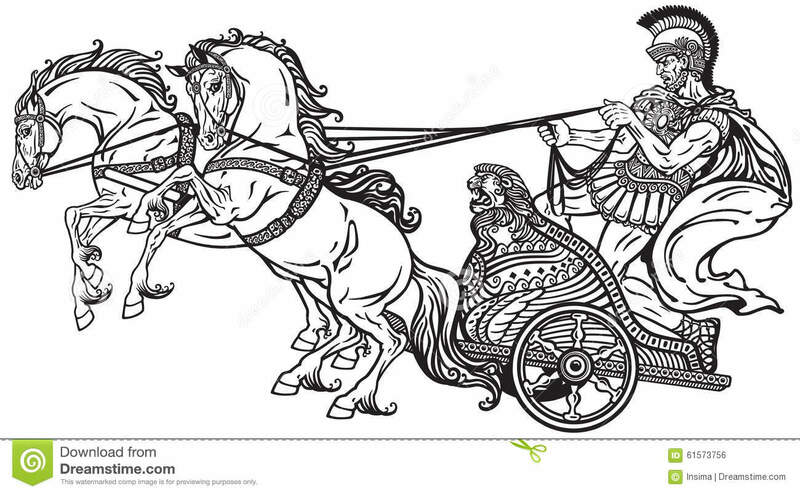 Chariot being drawn by a pair of horses, reproduced from a ninth century manuscript. 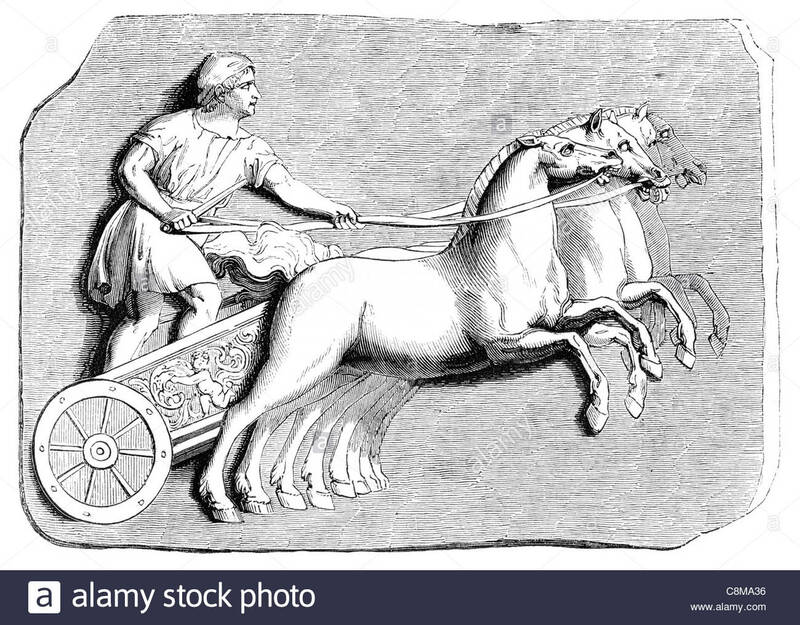 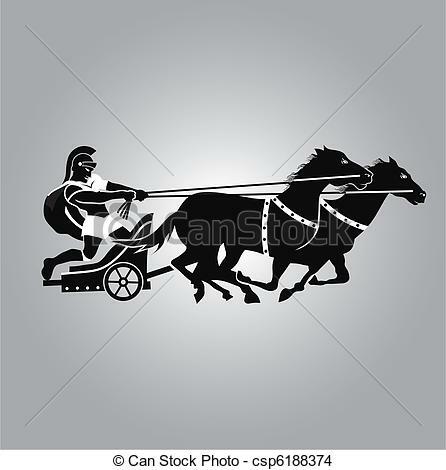 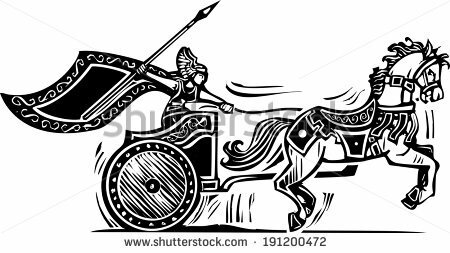 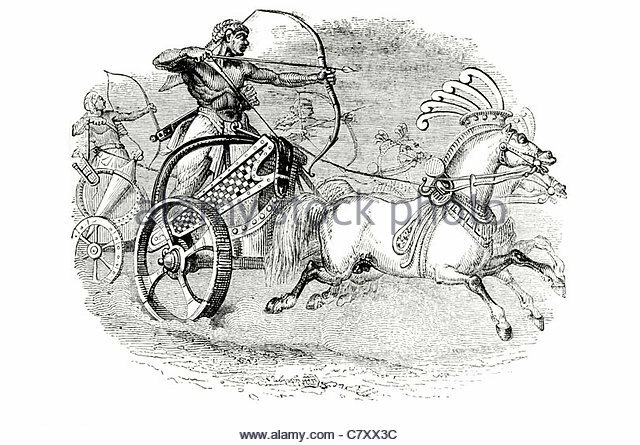 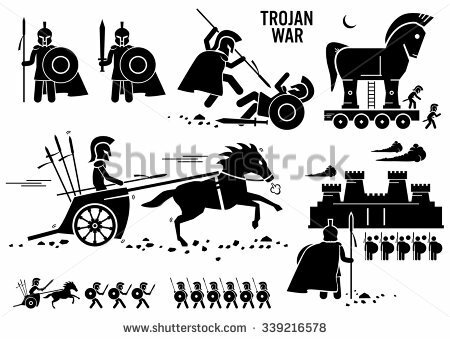 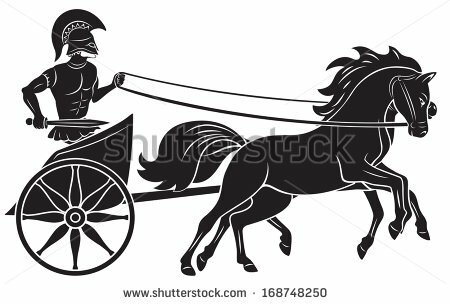 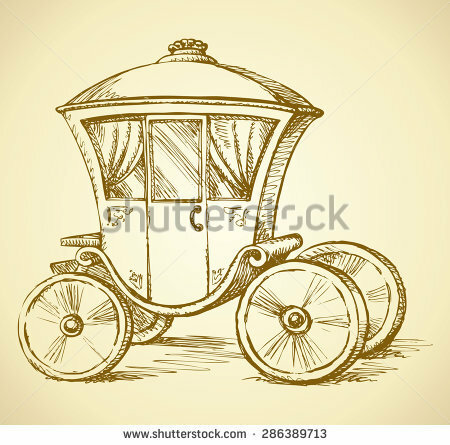 Woodcut style image of a Norse viking Valkyrie riding a chariot. 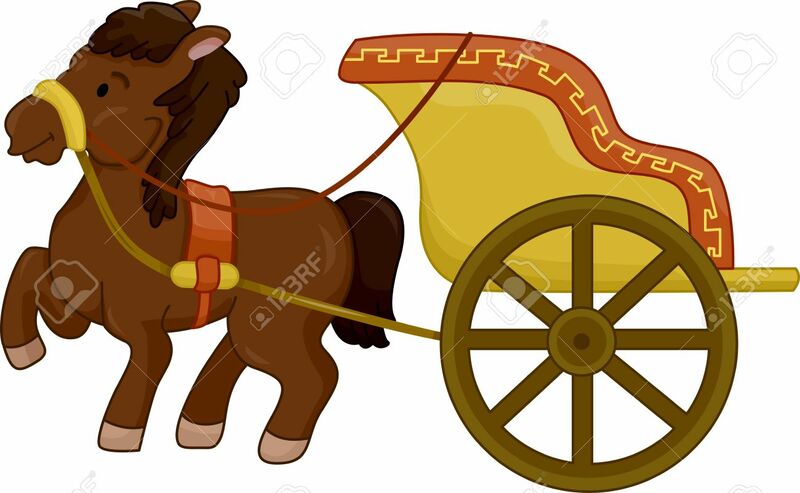 V.24.1.7 Page loaded in 0.17726 seconds.